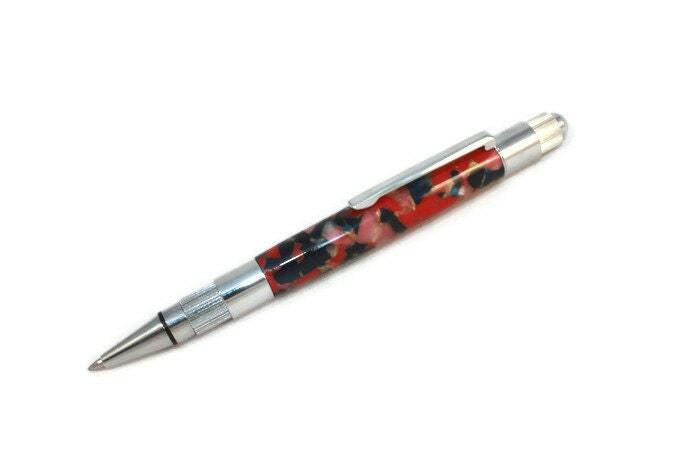 Handmade 'Click' Pen in a Patriotic Red, White & Blue Acrylic. 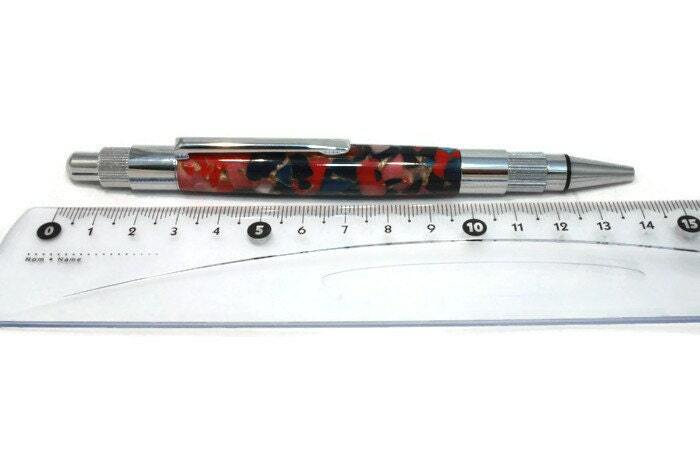 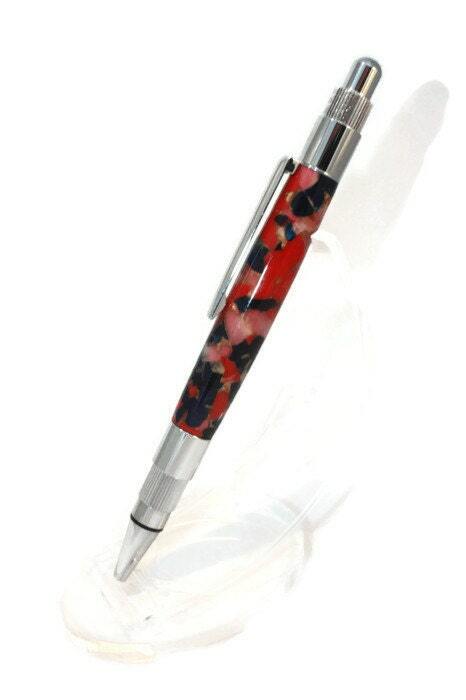 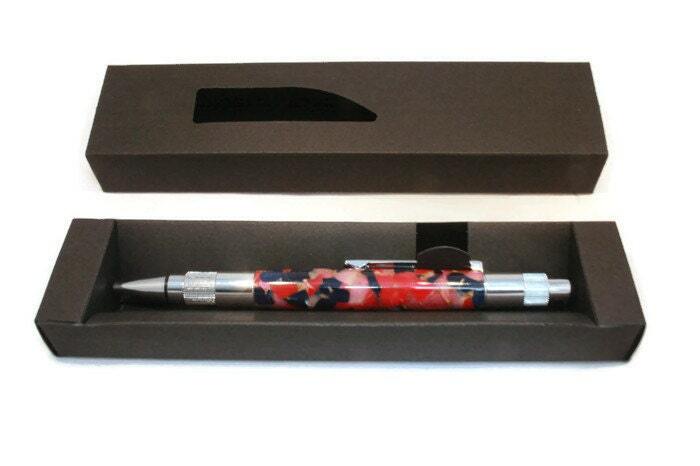 This ballpoint pen has been handmade from a piece of red, white & blue acrylic resin. 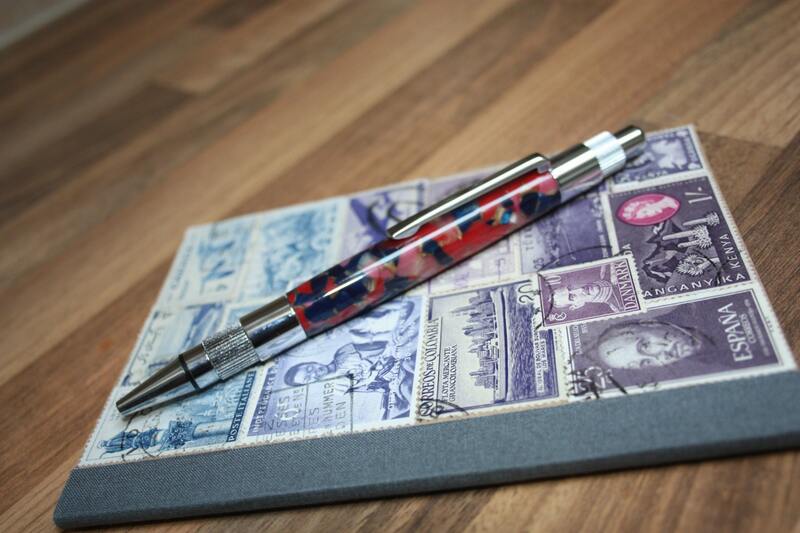 - Handmade 'Click' ballpoint pen in a red, white & blue acrylic.